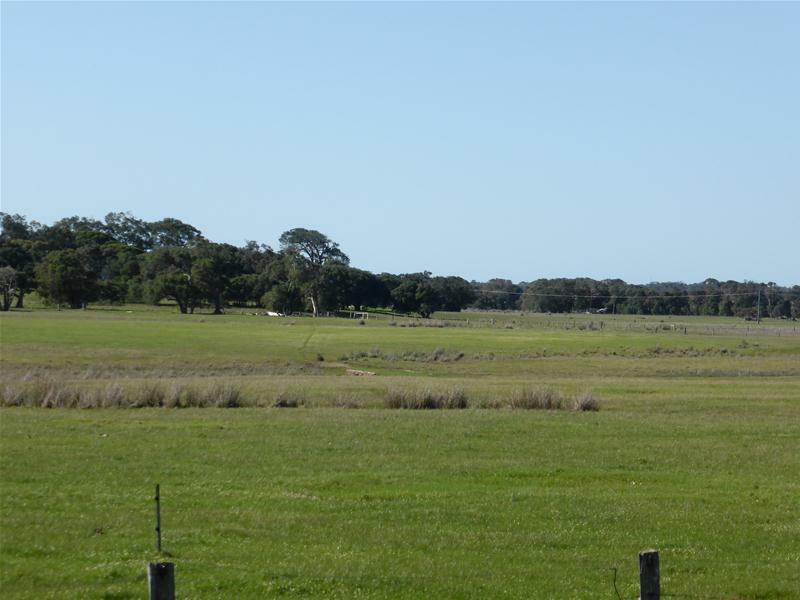 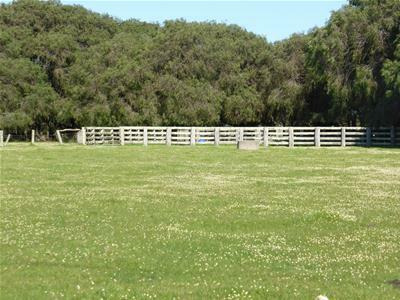 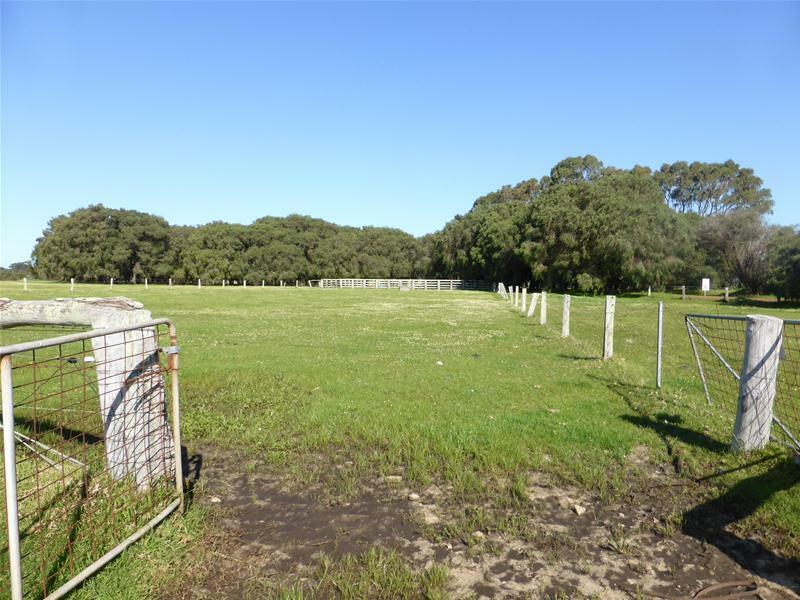 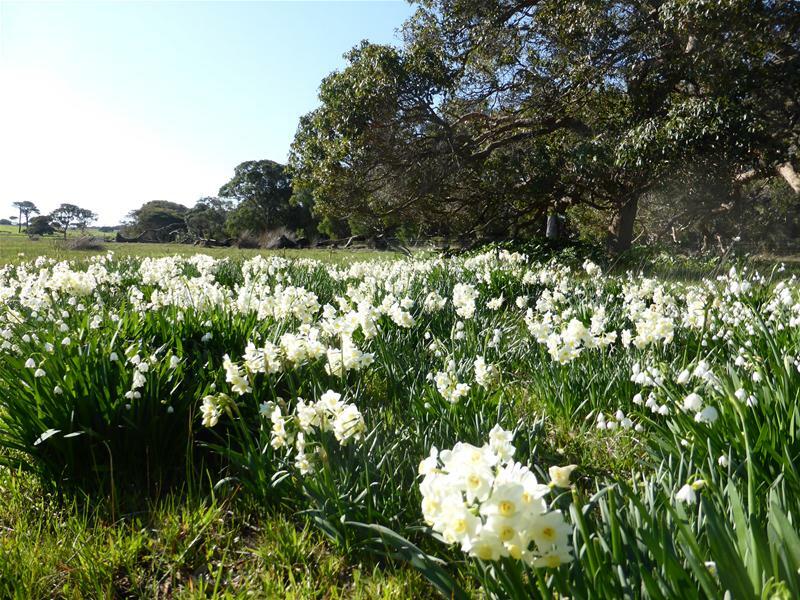 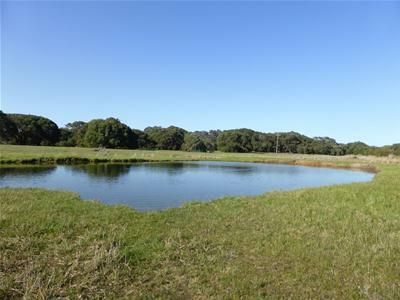 Almost 30 hectares (72.54 acres) of sweeping green farmland leading down to the pristine Blackwood River. Only foreshore reserve land between you and North Bay. 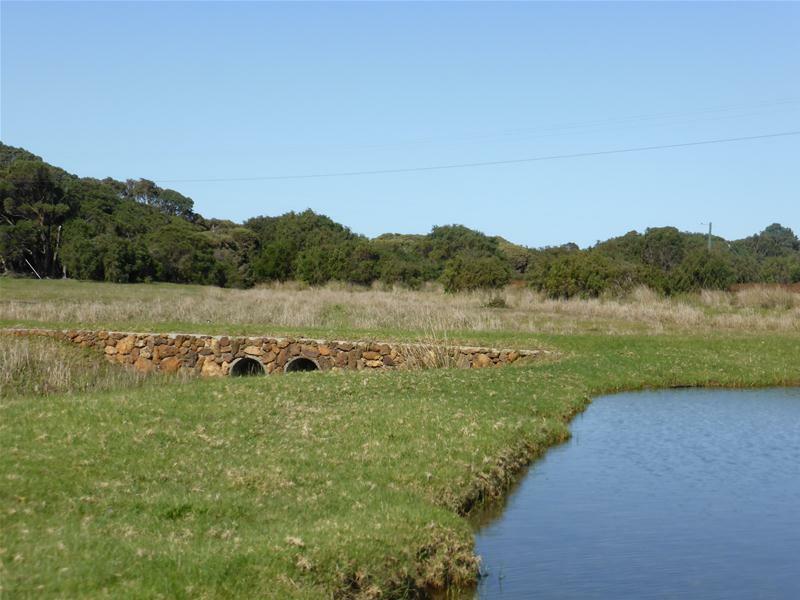 Some ideal building sites, three dams and two creek lines, power running through, 5 minutes from Augusta, over 300 metres of river side boundary, lots of wide open space and sparkling still water close by.